What if you knew where all of your money was going each month? What if you were debt-free, investing and making wise spending decisions? 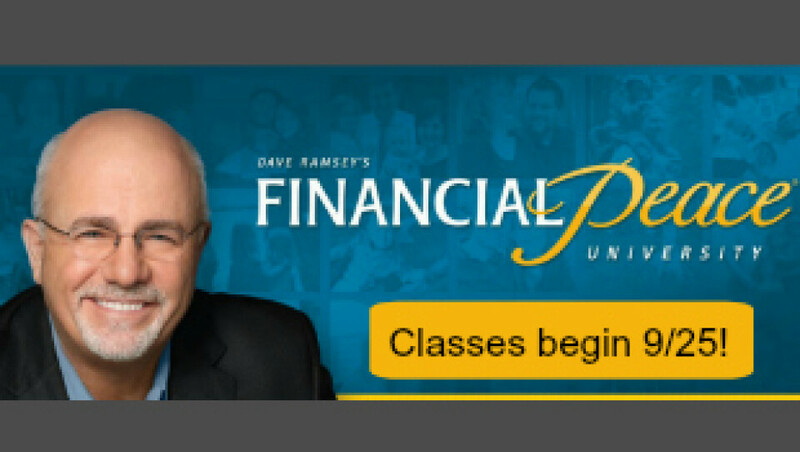 With Dave Ramsey's "Financial Peace University," you CAN take control of your money and start planning for your future. RECC is offering FPU classes each Tuesday at 6:30pm at the Roseau City Center beginning September 25. To register online, click HERE.